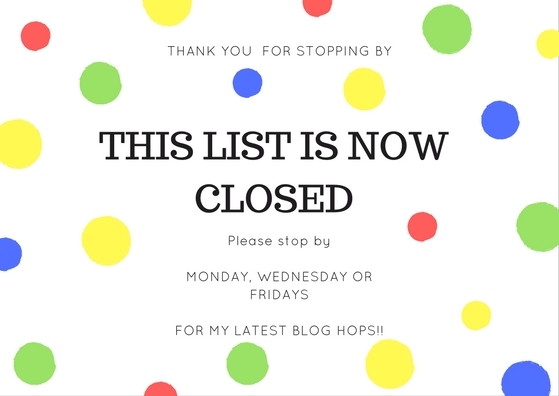 Thanks for stopping by and linking up to the weekend blog hop…We are happy you are here and hope you have fun hoping around and finding new blogs to read, follow and comment on. 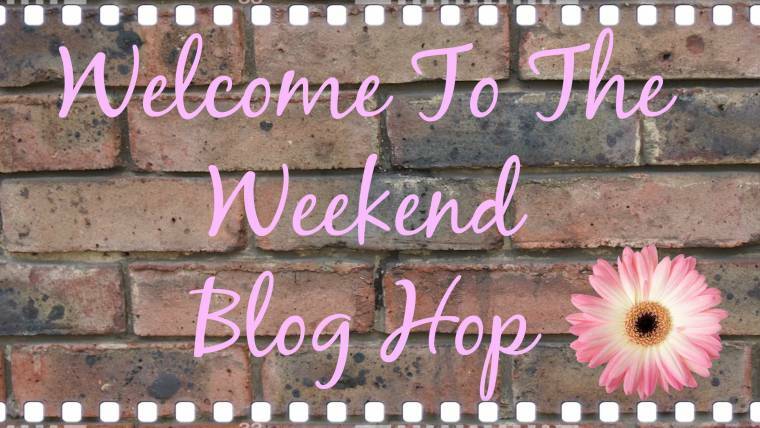 If you want to share the hop this would be great?Simply grab the blog hop button from the right and the code from below…. 1. Link up as many of your favourite posts from this week as you like. 2. Follow me and Nekky if you would like to? and let us know if you are new followers so we can follow you back. 3. 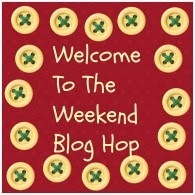 Grab the welcome to the weekend button and blog hop code or link back to the hop and share the hop or link back to one of us if you wish, to help spread the word of the blog hop. 4. Have fun hoping around new blogs and finding new posts to read, blogs to comment on and new followers. 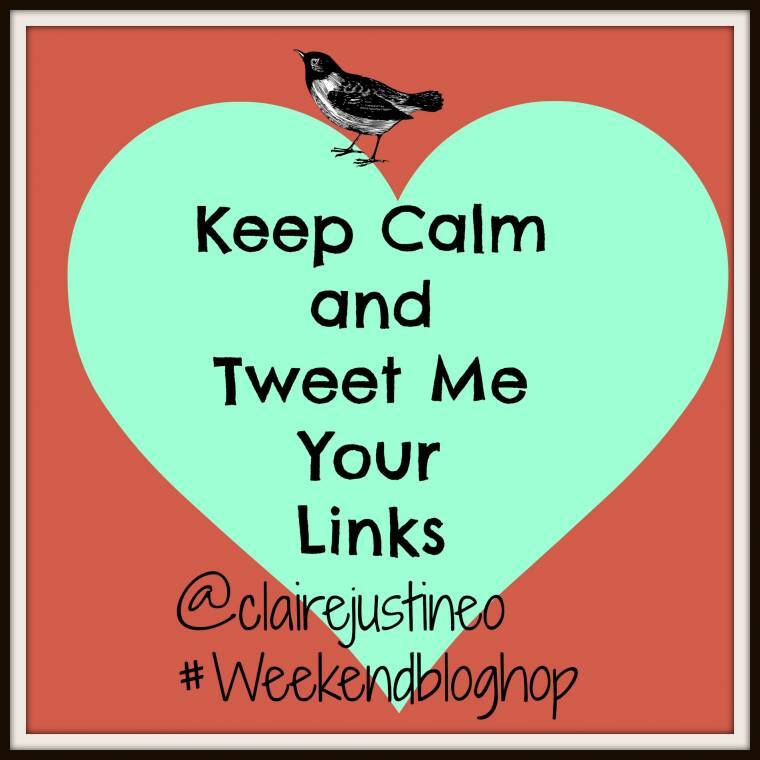 Don’t forget to tweet me your links at-@clairejustineo #Weekendbloghop for a Retweet, favourite and mention ..
"LEGO Lord Of The Rings Pirate Ship : ASDA Direct Review…"
Thanks for the fun party and enjoy your weekend Claire! I had to start over with a new blog and have just found your hop.I clicked a few and will return to visit more after our mad tea party ends. Joining the weekend hop a little late but still. Love that now people can tweet your links to you, Claire. How cool!